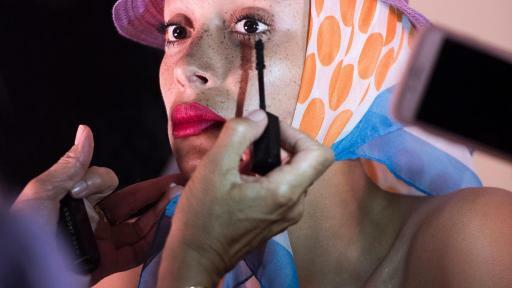 san francisco, ca (november 1, 2017) – marc jacobs beauty announces model and activist adwoa aboah as the newest face of the brand for 2018, with dedicated campaigns appearing in-store and all media platforms beginning late 2017. the first official campaign image featuring adwoa aboah was shot by david sims, creative direction by katie grand, with makeup by diane kendal, hair by guido palau and nails by jin soon choi. 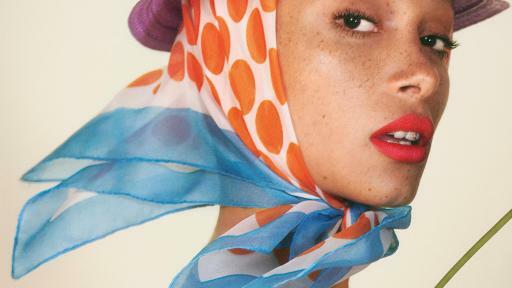 in this image, adwoa wears the newest product from marc jacobs beauty debuting in the spring 2018 collection, le marc liquid lip crayon in the shade how rouge, which will debut online and in-stores this december. 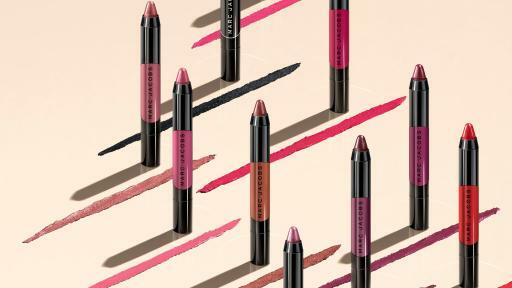 in this product, liquid lipstick takes on a new form: the first-ever liquid lipstick in a crayon delivers powerful one-swipe color that lasts, while the crayon creates control and precision to fill and shape lips effortlessly. the innovative “ghost pearl” subtly shimmers to add dimensions to lips for a never-before-seen finish with 16-hour wear. 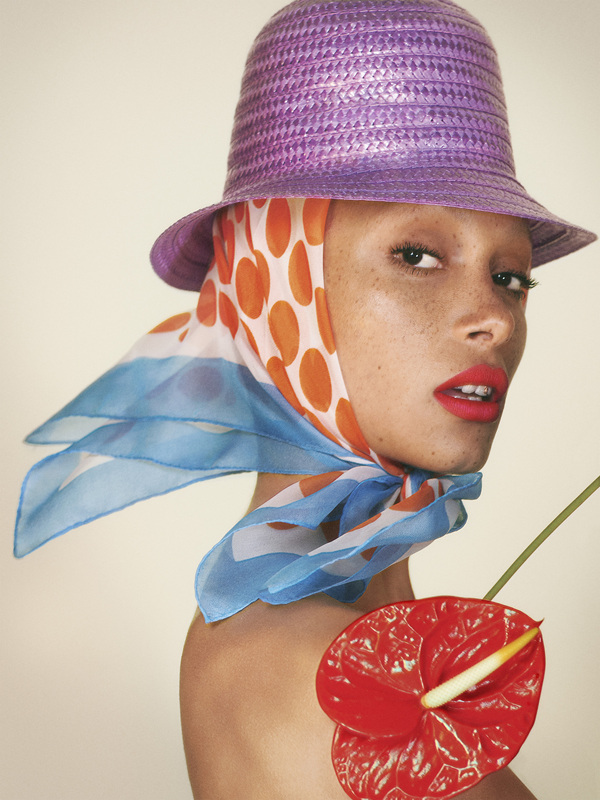 adwoa joins iconic women such as jessica lange, edie campbell, winona ryder, aya jones and kaia gerber, who have previously and/or continue to serve as faces of the brand. 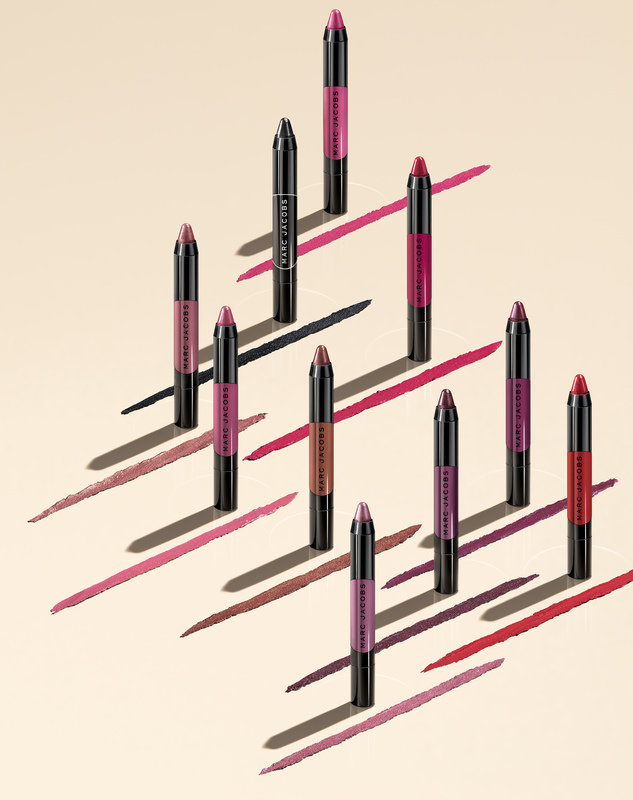 marc jacobs beauty le marc liquid lip crayon launches on december 12, 2017 on sephora.com, december 16, 2017 on marcjacobsbeauty.com and is available in stores on december 26, 2017 at sephora, bergdorf goodman, neiman marcus, harrods and john lewis. as with his fashion, marc’s rule-breaking creativity is at the heart of his makeup vision. for marc, getting it right involves a little bit of wrong. he inspires you to push the boundaries and create your own style. so indulge in his exquisite textures, take liberties with his provocative shades, and play with his daring designs. san francisco-based kendo (part of the lvmh group, the world’s leading luxury products group) focuses on the development of global beauty brands. through original concepts, collaborations and acquisitions, kendo brings to market fresh, relevant and innovative brands. the kendo team blends product development, marketing and operations expertise to redefine the beauty landscape with brands including marc jacobs beauty, kat von d beauty, fenty beauty by rihanna and more. today, brands within the kendo portfolio are distributed in 24 countries.